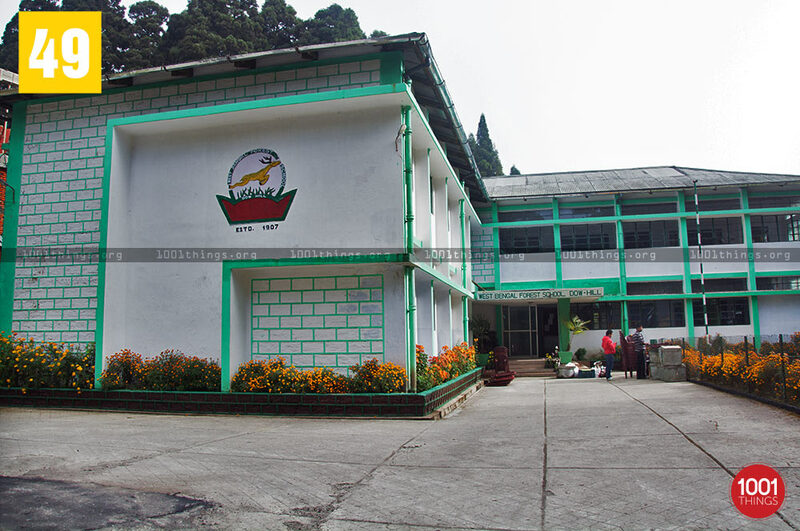 Kurseong is a small hill station in the hills of Darjeeling. 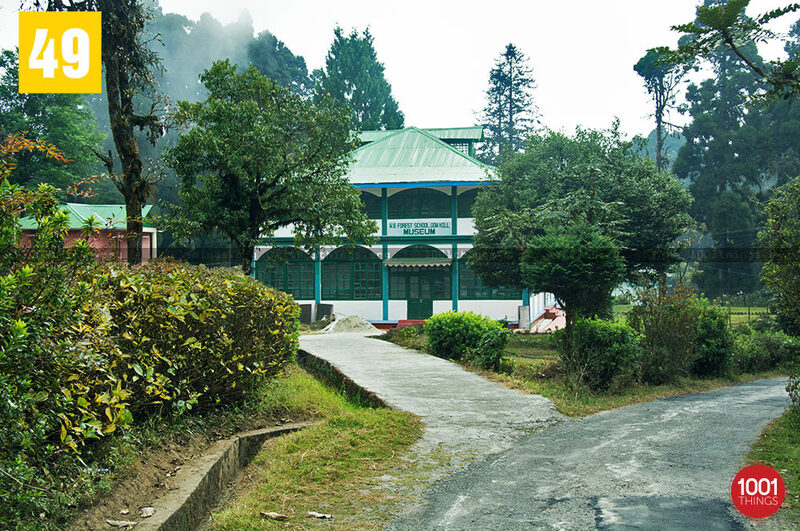 Darjeeling the Queen of Hills is known for its exotic places and the world famous tea. 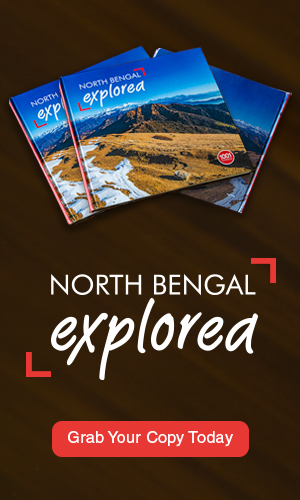 It is about 47 kilometers from Siliguri and is connected to the city via road and the UNESCO World Heritage Darjeeling Himalayan Railway. 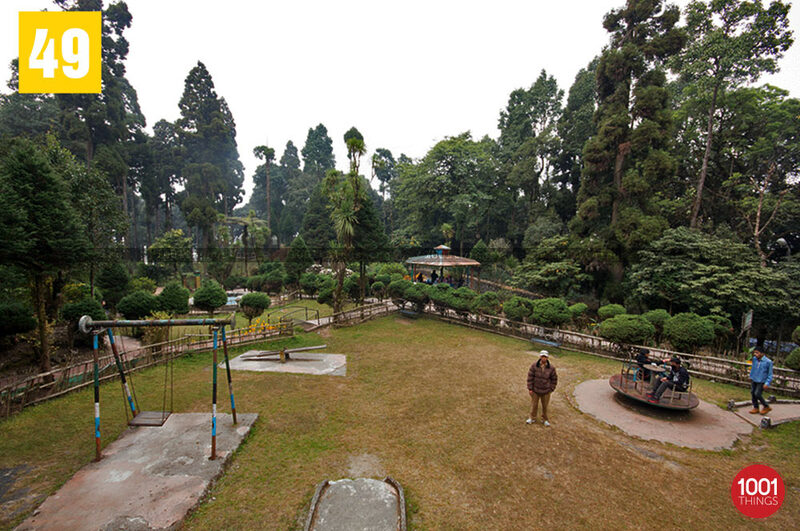 The peak time to visit Kurseong is April, May, September and October. 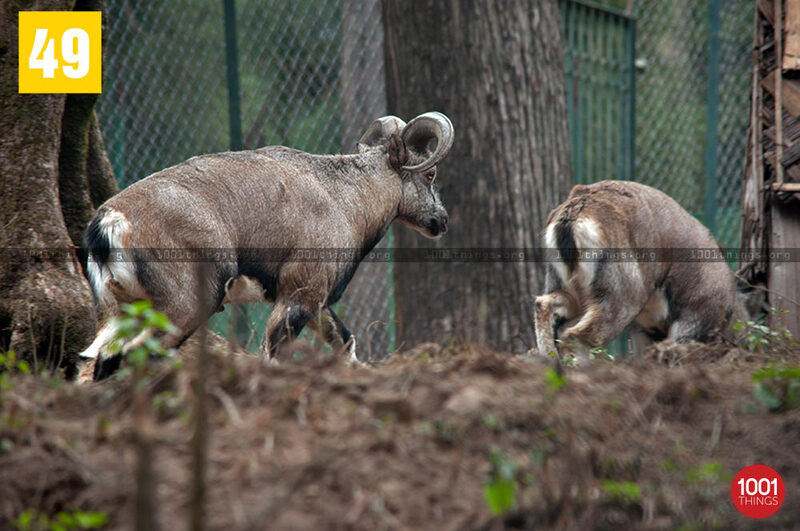 Deer Park or Dowhill Eco Park is one of the many tourist locations in the hill station town. The hill town is amongst the green myriad tea gardens. 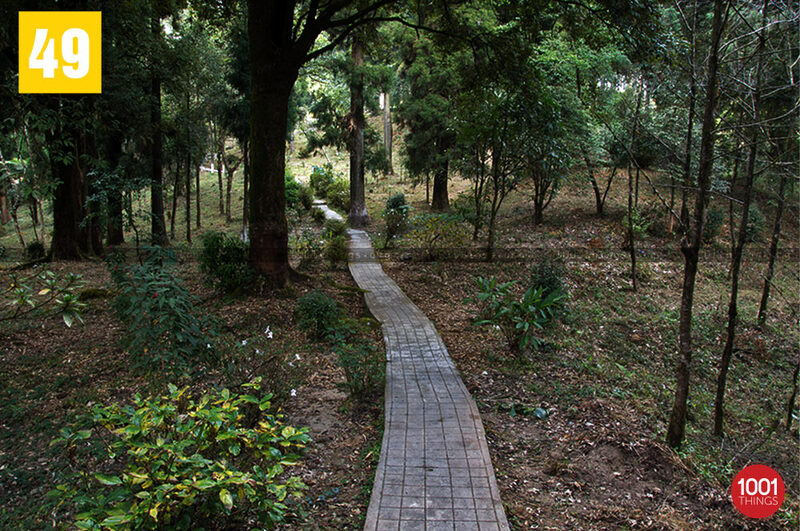 It offers a welcome change from the hustle and bustle of city life which is also full of pollution. The air is fresh and rejuvenating which helps remove all the tiredness of a busy schedule life. The Deer park was so named because of the large population of deer that were there just before encroachment and poaching of animals arrived because of the greed and wants of the people. The park falls under the forest area of Dowhill and is restricted for entry by people. One needs to be very lucky to get a glimpse of animals who do come out at times. The best way is to trek up the place and walk back because it is a mind blowing experience which will never be forgotten by the person throughout their life time. It is a must visit for people who love nature and wildlife. Do make it a point to visit the place in your lifetime. The memories will be cherished the entire lifetime.